Never heard of this before. Might have to check it out. Sounds a little like The Hidden but without the alien bit. 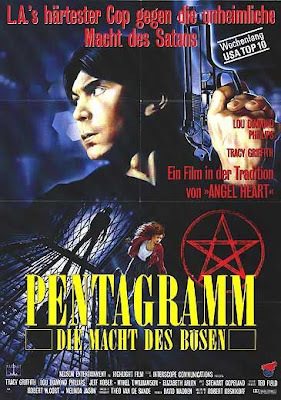 Always thought Lou Diamond Philips should have gotten more leading roles. Me too Jack. Phillips can certainly deliver. Funny thing is he's been working like a mad man since the mid 80's and I can only name a handful of his films. I enjoyed this one quite a bit. It's silly with all the satanic supernatural stuff, but there's some cool visuals, cool stunts and it had a professional detective noir feel throughout. That works for me! Great write-up. 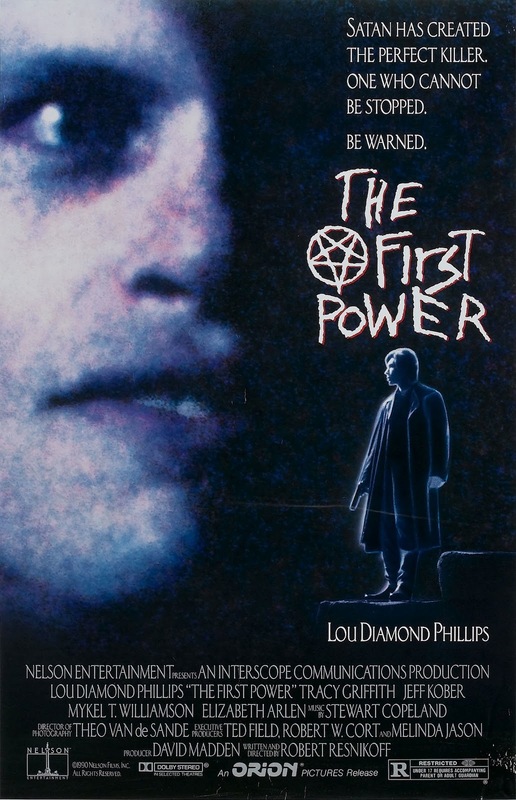 Always enjoyed The First Power. LDP was at his best. Same with Kober.